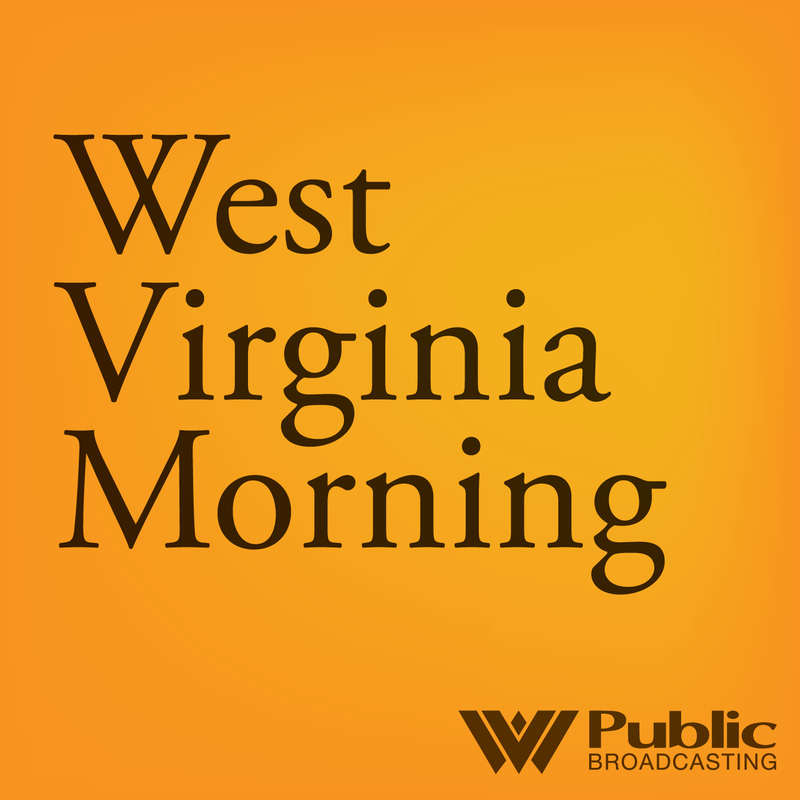 On this West Virginia Morning, we begin a new series of stories called Appalachian Innovators. When you think of Appalachian coalfields, images of stripped mountaintops might spring to mind. But what if these barren landscapes were covered with purple fields of lavender? Some people in West Virginia think lavender could give the state’s struggling economy a boost. Roxy Todd has the story. Also on today's show, the Appalachian Regional Commission is looking for ideas for a more diverse economy in coal country, and it has $20 million dollars to support those ideas. The ARC wants proposals for its POWER initiative, aimed at economic development and worker training. The commission also has a new study on the coal industry’s decline. As Becca Schimmel reports, that study shows just how hard it will be to turn around an economy built on coal. And we visit Pittsburgh, where natural gas industry stakeholders gathered last week with an eye toward expansion in Appalachia. Nancy Andrew reports. When you picture the Appalachian Coalfields, you might think of those scenic photographs of mist rising from the mountains. But there are the less picturesque landscapes too -- views of mountaintops that have been stripped away from coal mining. Imagine if these barren landscapes were covered with purple fields of lavender. On this West Virginia Morning, during the course of the past week, teacher rallies have sprung up around the state, as the West Virginia Education Association and the American Federation for Teachers continue discussions with members about possible strikes or walkouts. 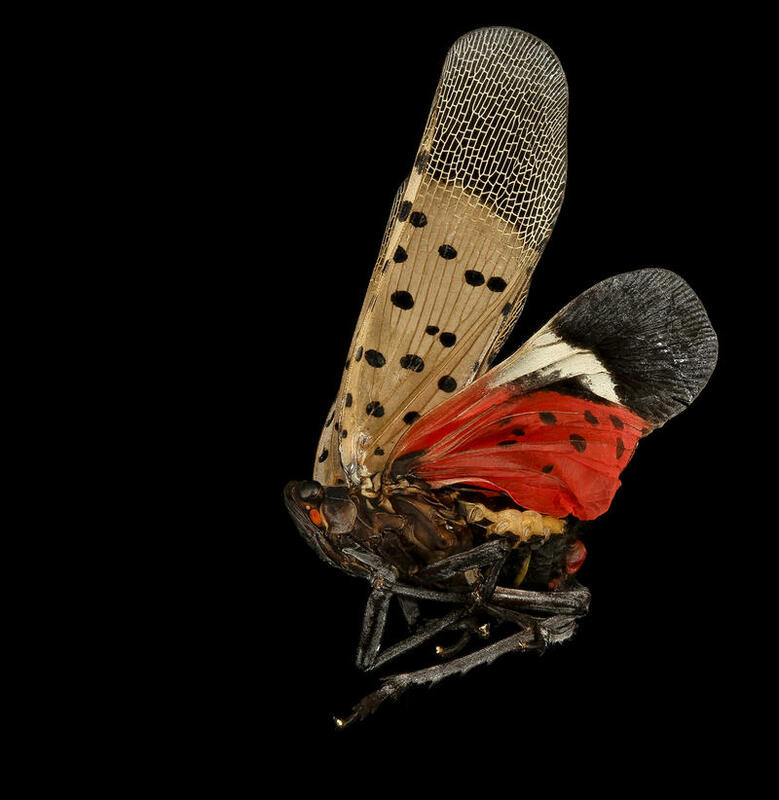 West Virginia's Department of Agriculture has established an email where the state's residents can send pictures and descriptions of a suspected invasive pest, as well as their locations and any related damage to buildings or plants.